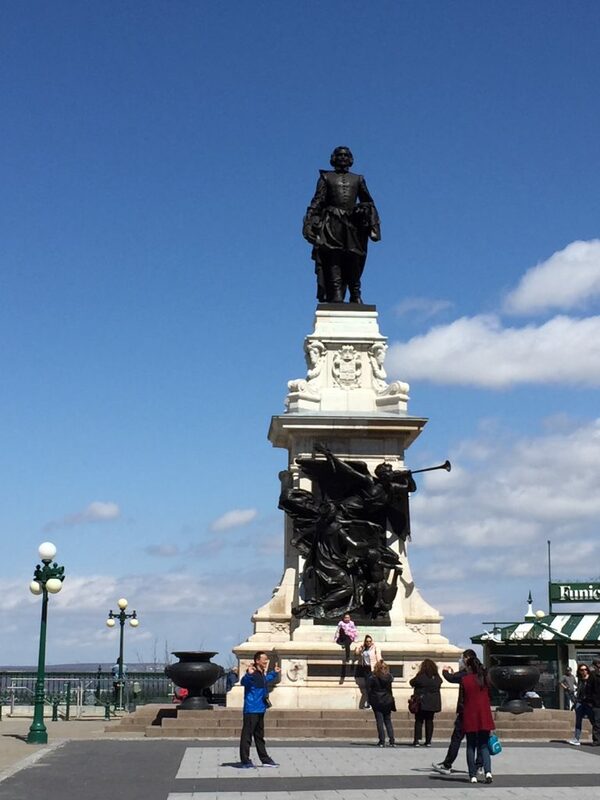 In early May, I visited Québec City. 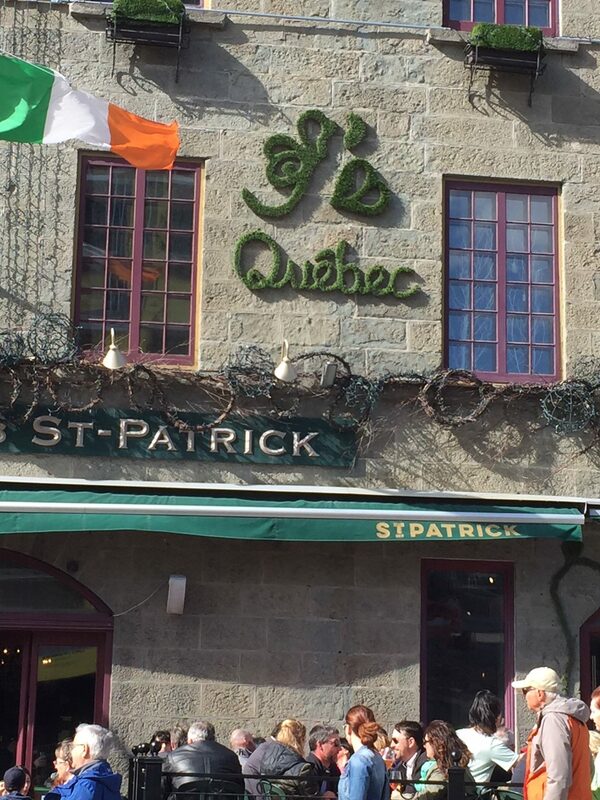 It was my first visit to Canada’s very charming and mostly French-speaking Québec province. 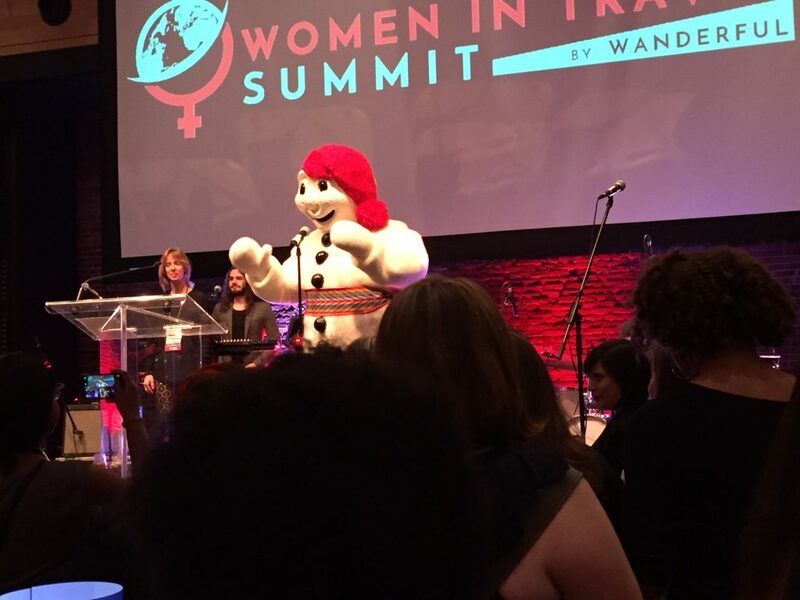 I was there to attend the 2018 Women In Travel Summit, also known as WITS18. 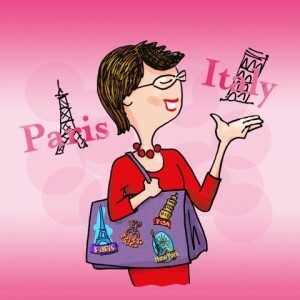 WITS is one of the world’s top events for women travel influencers to connect and build sisterhood and network with others in the travel industry. 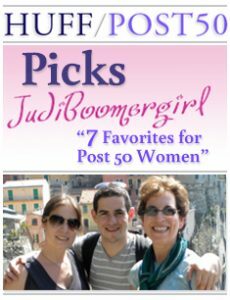 It was fun to be in the company of 400+ females of all ages who love to travel. 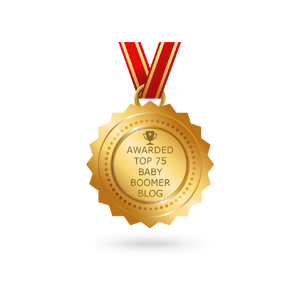 It was great to meet and greet fellow boomer travel bloggers face-to-face, especially those I only previously met virtually in our Facebook Group. It was amazing to stay at Fairmont Le Château Frontenac, the most iconic hotel in the world, and to explore the history, culture, and food of the oldest city in North America. It was fun to stay in a Québec landmark like the Fairmont Le Chateau Frontenac. With so much to see and do in Québec City, coupled with the French language and European ambiance, it was a perfect spot to grab a few days away without a long flight abroad. Plus the exchange rate with the Canadian dollar is really good right now, almost a 20 percent discount! Samvel de Champlain founded Québec in 1608. Québec City is a town with many accolades. In 2016, Leading Culture Destinations Traveller’s Awards honored Québec City with the Culture City of the Year Award which recognizes the most stimulating and imaginative cities for the cultural nomad to visit. 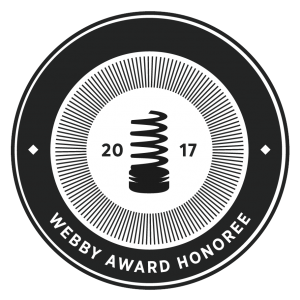 The other nominees were Lyon (France) and Los Angeles (USA). 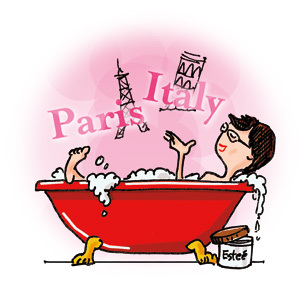 Ooh, ooh, ooh, I’ll be heading to Lyon in a few weeks with my BFF L for our 60th celebration. Will tell you all about it when I return. Quebec is the oldest city in North America. Being a foodie, I was glad to read that in 2015 Condé Nast Traveler ranked Québec City among the top 20 world’s best food cities. I’ll be sharing more about our Québec City food tour in a future post. 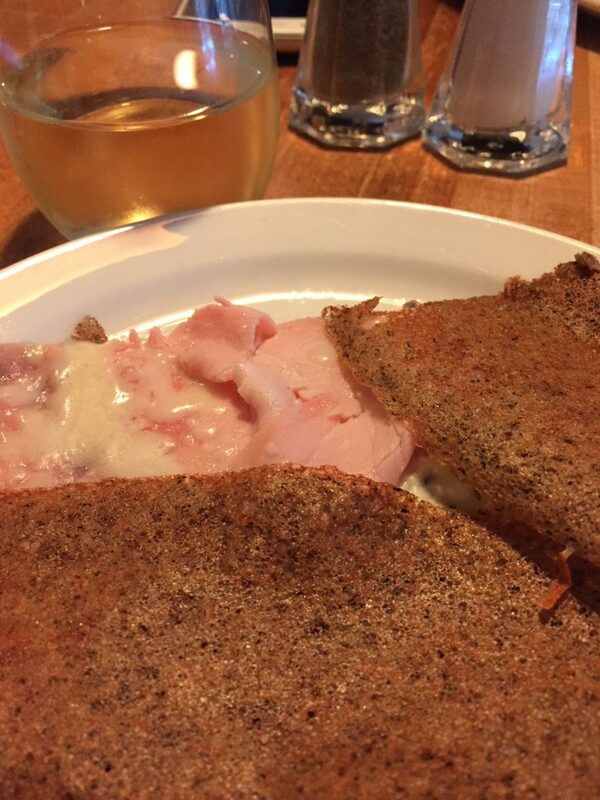 Crepes are a popular menu item in Québec. This year, Fairmont Le Château Frontenac is celebrating its 125th anniversary, so it felt extra special to stay there. It was almost like being in a fairy tale setting. A view from my window at the Fairmont Le Chateau Frontenac. Maxime, the marketing manager, gave us a tour of the building with its 7.5 miles of corridors, 2,000 windows, many with extraordinary views of the St. Lawrence River or the dramatic architecture of Old Québec. 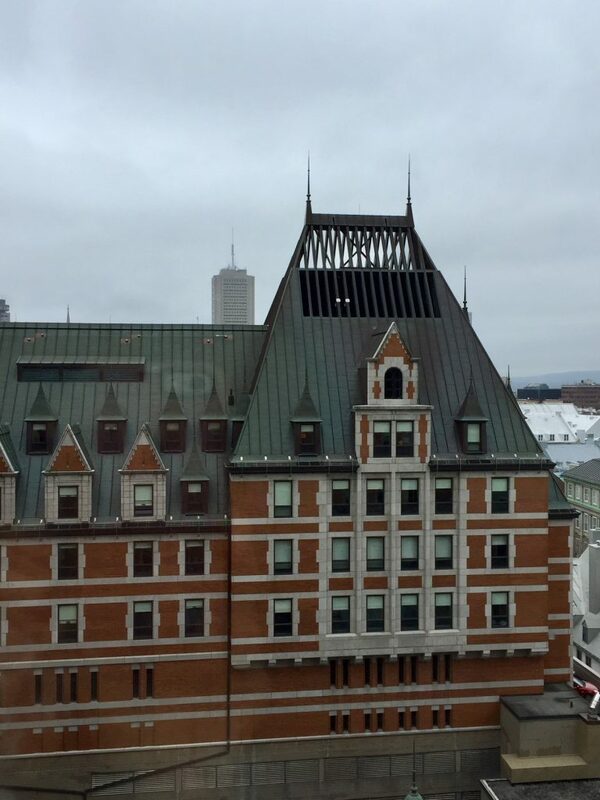 Maxime pointed out the central tower which is almost 260 feet high, the copper roof, and the Château Frontenac brick – designed especially for the hotel. 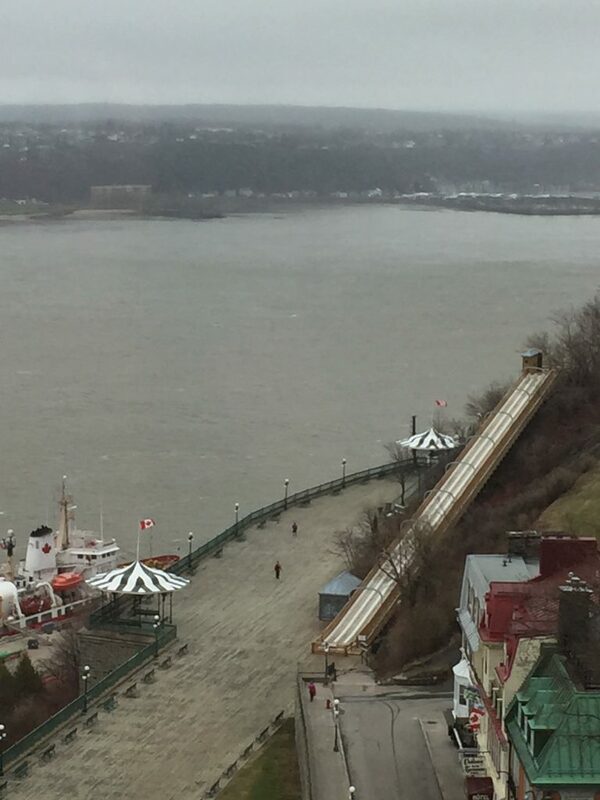 Views from the hotel of the St. Lawrence River, the boardwalk, and winter slide. He shared its history, from inception to highlights of the $75 million revitalization and modernization in 2014, including the renovation of guest rooms (one of which we were staying in), transformation of the main lobby, expansion of the banquet areas, introduction of three new restaurant concepts, and addition of an urban spa. There’s also a beehive on the roof. 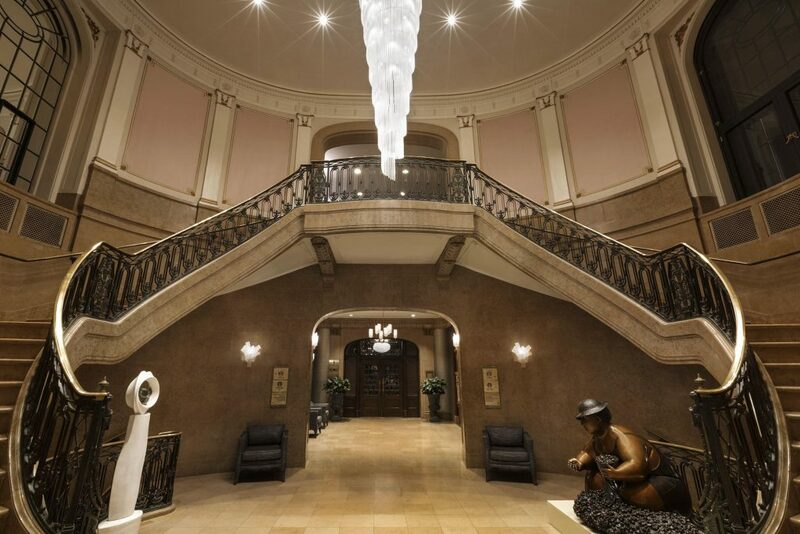 The Rose Staircase at Le Chateau Frontenac has a magnificent chandelier. Maxime told us about famous personalities who have graced the Fairmont Le Château Frontenac. 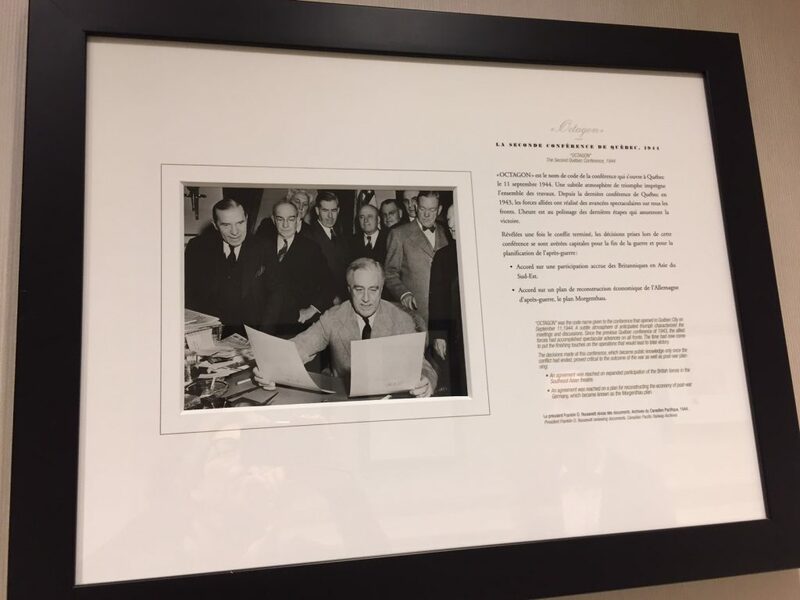 He showed us the luxurious suite designated in honor of the official visit of Queen Elizabeth II and the Duke of Edinburgh, and another suite occupied by Princess Grace of Monaco and Prince Rainier III during their presidency of the Queen’s Ball. 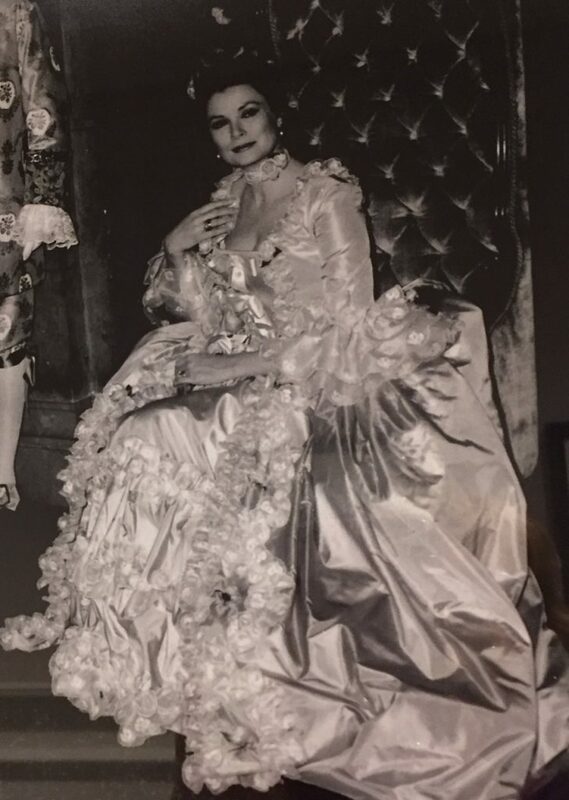 Princess Grace of Monaco stayed at Le Chateau Frontenac. Maxime said that the hotel played a major role in significant political meetings. For example, in August of 1943 and again in September of 1944, Le Château Frontenac became the center of the Québec Conferences of World War II involving President Franklin D. Roosevelt, British Prime Minister Winston Churchill and Canadian Prime Minister William Lyon Mackenzie King. The heads of the Allies held talks that proved decisive to prosecuting the war to a successful conclusion. Important diplomatic meetings took place at Le Chateau Frontenac during WWII. Since we were at a conference, we didn’t have a chance to partake in any restaurant meals, but all the restaurants looked divine. 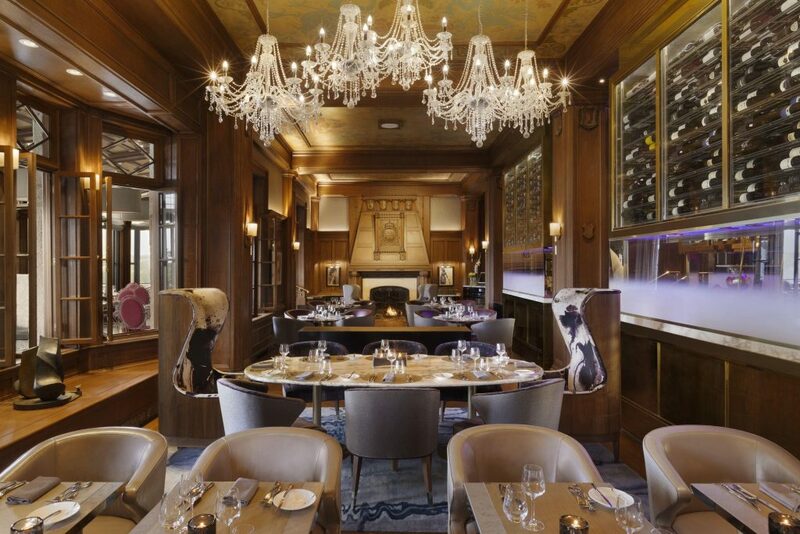 The romantic Champlain Restaurant with its modern cuisine and The 1608 with a beautiful bar overlooking the St. Lawrence River, were my two favorites. I think I may need to return in 2019. Maybe I’ll visit with my boyfriend L for our 10th anniversary. The Champlain Dining Room was completely renovated. From Friday evening to Sunday afternoon, my days were packed with WITS activities. There were panel discussions and breakout sessions focused on trends in travel, techniques for improving travel writing, ways to enhance social media presence, tips to become a better influencer, and more. There were travel industry representatives pitching their cities and vendors selling their travel-related products and services. Afternoons were reserved for mentoring and networking with other influencers and tourism boards. 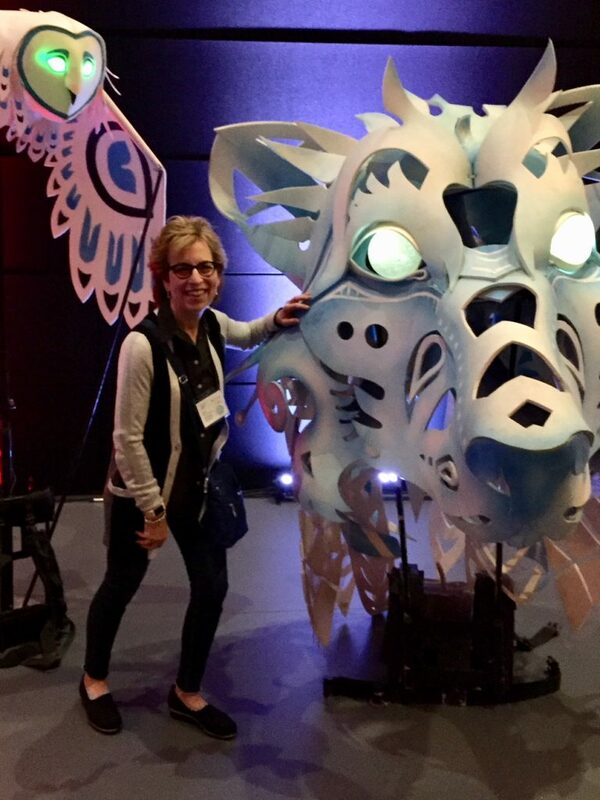 The opening night of WITS18 was held at an Armoury. Friday evening was the opening night party at the newly renovated historic Québec City Armoury. It was themed around Québec’s popular Winter Carnival, held each year in February. (Note: It’s going to be held February 8-17, 2019 if you want to book ahead.) 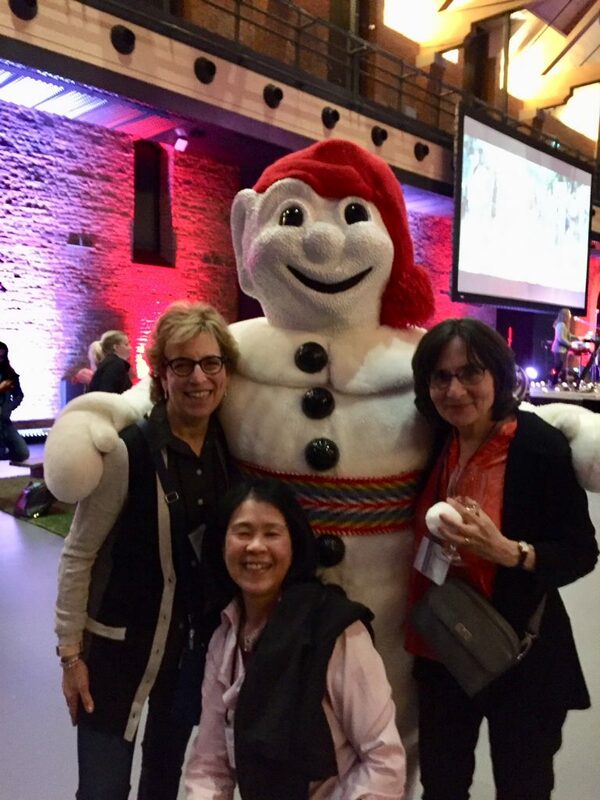 Bonhomme Carnavale, the mascot of the Carnival made an appearance and catering was done by the Fairmont Le Château Frontenac. It was a lively event filled with dancing and good cheer. Celebrating at WITS18 Opening Night Reception. I was impressed with the Wanderful organization that hosts WITS. It is an international membership community of independent, adventurous, globally minded women who travel. Members gather in 22 chapters around the world, host one another abroad, and share their best tips to help more and more women travel. They also host WITx community summits in different cities throughout the year and Wanderfest, a smaller gathering for women travelers. 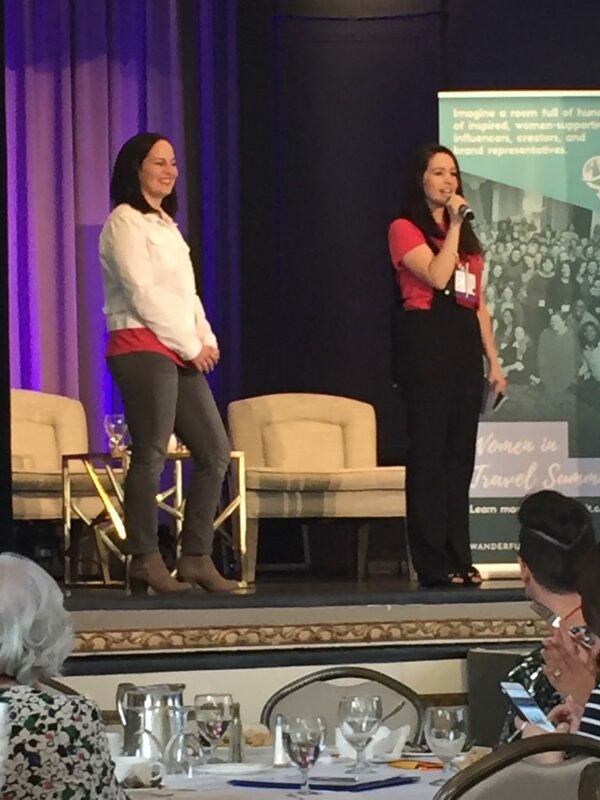 Marissa Sutera, left, is Conference Director, and Beth Santos, right, is the founder and CEO of Wanderful and the Women in Travel Summit. 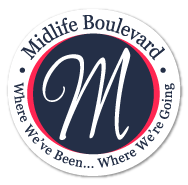 I so enjoyed WITS18 that I bought an early bird ticket for WITS19 to be held in Portland, Maine, (another new city for me) on May 3 – 5, 2019. Check it out and maybe you’ll want to join me. Getting to know my boomer blogger friends, Jan, center, and Suzanne, right. 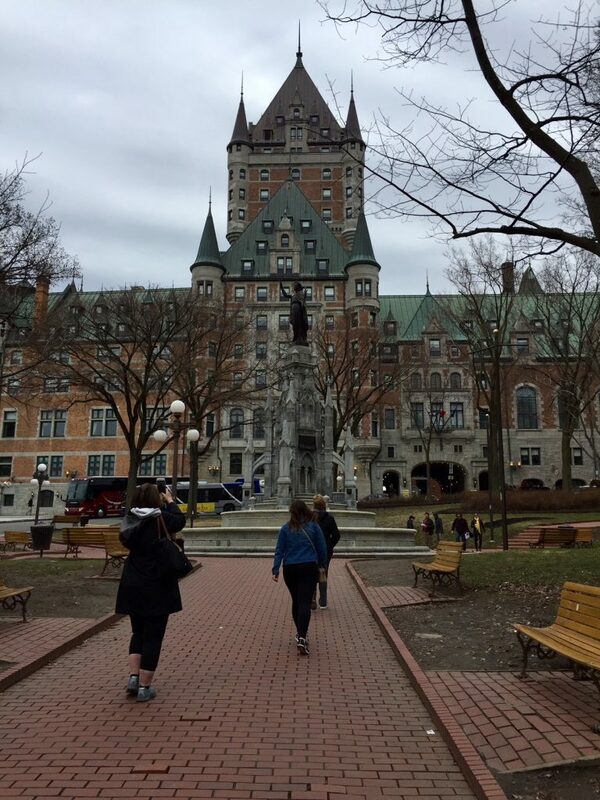 There’s more to share about my wellness tour, yoga session, and lunch at Le Monastère Des Augustines, located in the historic wings of the Hôtel-Dieu de Québec monastery. Following in the heritage of the Augustinian Sisters who devoted themselves to caring for the body and soul, its holistic retreats and programs promote healthy living. Once you hear about it you’ll want to book a stay. I loved the calm vibes and can’t wait to go back. 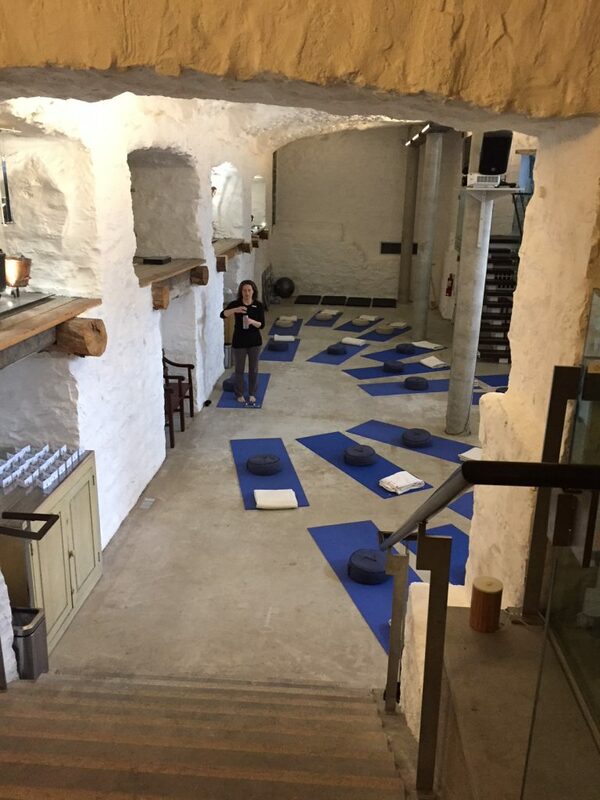 Doing yoga at Le Monastere Des Augustines was a highlight of my Quebec visit. In addition, I’ll showcase some of the restaurants we sampled and tell you about my food tour, including some of Quebec’s cuisine specialities — crepes, maple syrup, and my first taste of Québec’s ever-popular poutine. For now, it’s time to say adieu. Thanks Irene. Hope to see you at a future WITS! Thx for the great WITS report, Judi. Quebec City is indeed one of my favourite Canadian cities, and Fairmont Le Château Frontenac is a true gem. I’m glad you enjoyed the adventure! Glad you enjoyed the review. Hope to see you at a future WITS. I was all booked to go and then my daughter invited me to go to Banff in July. I couldn’t do both and was so bummed to miss it. I went to the WITS in Irvine, CA a couple years ago and loved it. I am going to plan to go next year. I love all your pics and will pin some. Rebecca, sorry you couldn’t make it but I totally understand having to pick and choose your travel. Enjoy your trip to Banff. What a great wrap up of your first visit to Quebec City. This metropolis is on our list and we hope to make it there in the next couple of years. Thanks for sharing all of the wonderful pics along with the story. It makes the desire to visit even more compelling. I’m envious of the crowd that got together at WITS – I would have loved to be there. But this post brought back so many memories of Quebec City, where I lived for a few months some 40 years ago as a journalist. It was already a sophisticated city then and I see it’s gone upward and onward. And yes, the food was good then too… I was there in winter, which looks completely different, with the streets all blanketed with snow and a lot of slipping and sliding around… thanks for reminding me of all this! Leyla, glad my post brought good memories. I’m sure it is very different in the winter time. I’d like to visit during the Winter Carnival, sounds like a lot of fun. We should add this to our bucket list! We drove through Canada many years ago when we moved from Alaska! Sandy, I would add Quebec to your travel bucket, it’s a great city to visit for a long weekend. I love staying in historic hotels. It must have been a great treat visiting Frontenac in Quebec City. I\’ll look into future WITS events; have never attended.